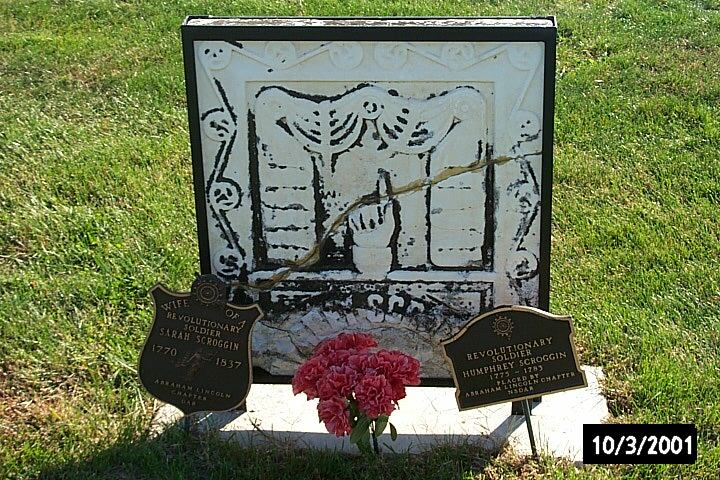 Recently, DNA testing allowed Mary Lou Cole of Pennsylvania to follow a theory. 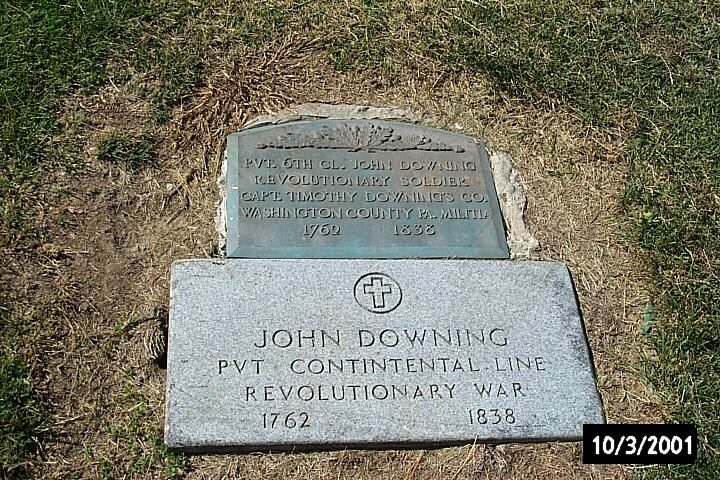 John Downing didn’t serve in Washington County, Pennsylvania, but Washington County, Maryland. Mary Lou is not a descendant of this particular Downing line but she was determined. There were naysayers, including me. She continued on. There is an ongoing discussion about genealogy and family history. Family Historian seems to be a title for those who collect all sorts of things that a family member once touched or might have touched or probably would have touched had it been placed in their hand. In other cases it is the process of collecting family stories. Everyone, I hope, had one or two or three cherished items from ancestors. But 300? People collect family stories to preserve them. It turns out that collecting family stories is also perceived as a way to draw young people into genealogy. There are plenty of family stories. But, and here’s the rub, how many of your family stories are true? Three brothers came to America… My ancestress was an Indian Princess… You get the idea. Isn’t being a “Family Historian” contradictory to being a “Genealogist”? What do you think?